3. Stage Presentation and Performance Skills. 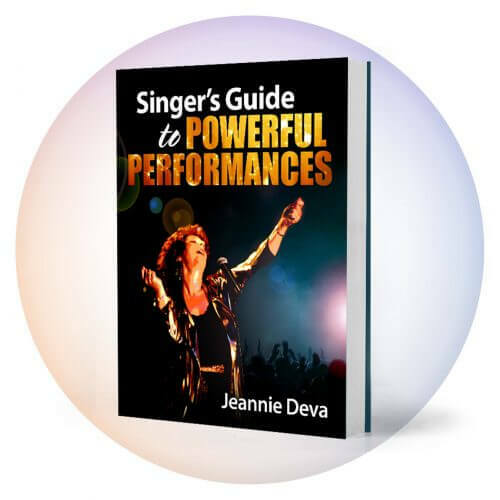 Your voice, while the single most important facet, is only one of several sensory creations that will influence your performance and audience. Unlike a recording, your visual stage presentation is an important element of any performance. This includes what you and the rest of the band wear, how all of you are positioned on the stage, how you move, how you interact with the band and audience, the lighting, and anything and everything that goes into the visual aspect of the show. Performance is a live communication between the singer and audience in present time. Don’t create mental image pictures of someone and sing to that person in your mind. That will remove you from the present and diminish your vitality and the emotion of the song. Sing with the intention that each person in your audience receives and understands what you’re expressing right at this moment. 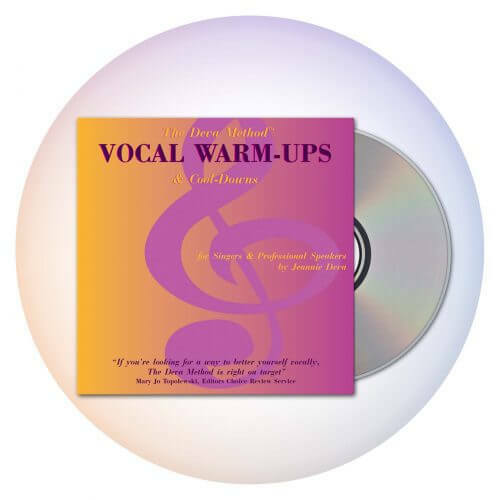 Many singers learn their songs and think that constitutes preparation for performance. Unintentionally, they now approach the actual performance (the show) in a slapdash way and just hope it works. To perform on a fully professional level, your performance will require detailed pre-planning, practice and development of each ingredient of the show prior to arriving in front of an audience. The technique of performance includes isolating and eliminating anything that would distract your audience from complete immersion in the song and your performance of it. Many successful performers develop their skills over a long period of time by a hit-or-miss approach. However, if you isolate and work on each aspect of your performance as you would your technical skills, you’ll be able to acquire these performance skills much faster. 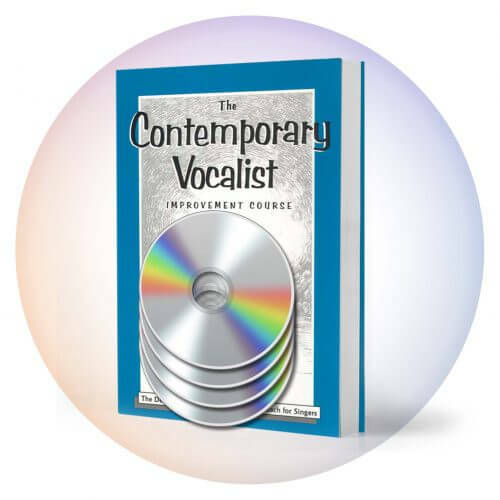 As you journey forward in this book you’ll find a variety of exercises to help you explore, develop and integrate these essentials into your own skill set. The development of your performance skills is the gateway through which your voice and expression can shine out to your audience.